Instead of just answering off the top of my head, I started researching the question. I began to pay attention to the way men dress on television, in magazines and on the internet. I viewed news reporters, sports analysts and movie stars wearing these items. I also studied men at airports, restaurants and social events. I came to the conclusion that all types of men wore these accessories…young/old, fat/thin, black/white, suits/club goers, executives and staffers. I noticed they all had one thing in common, STYLE. They all had a sense of style that spoke of confidence and a goal-oriented attitude. When I watched them I thought this person seems self-assured, optimistic and organized. 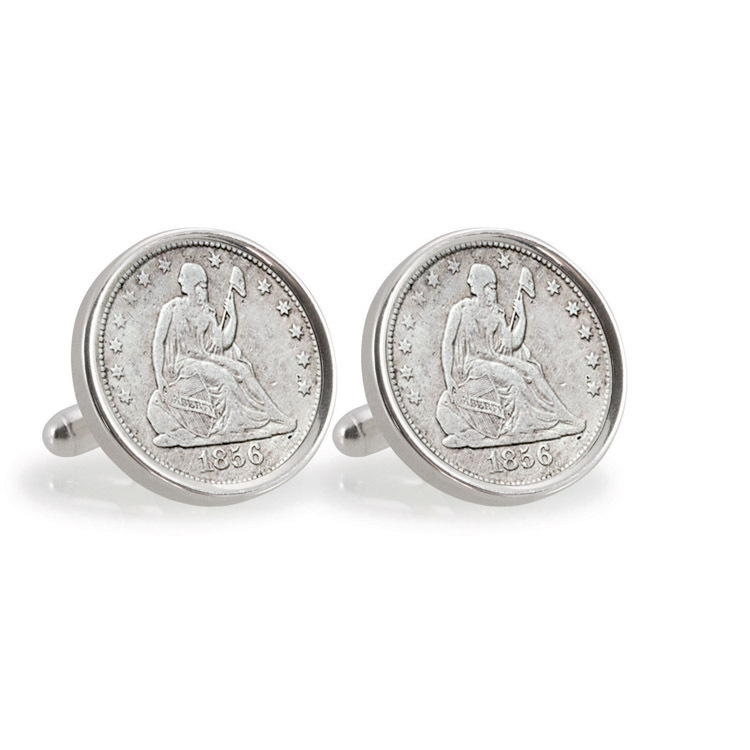 Cuff links are devices used to fashion a shirt cuff together. They give the wearer a crisp, tailored look to their attire. Tie clips are used to secure a tie in place. They lend an organized and professional look to a man’s attire. 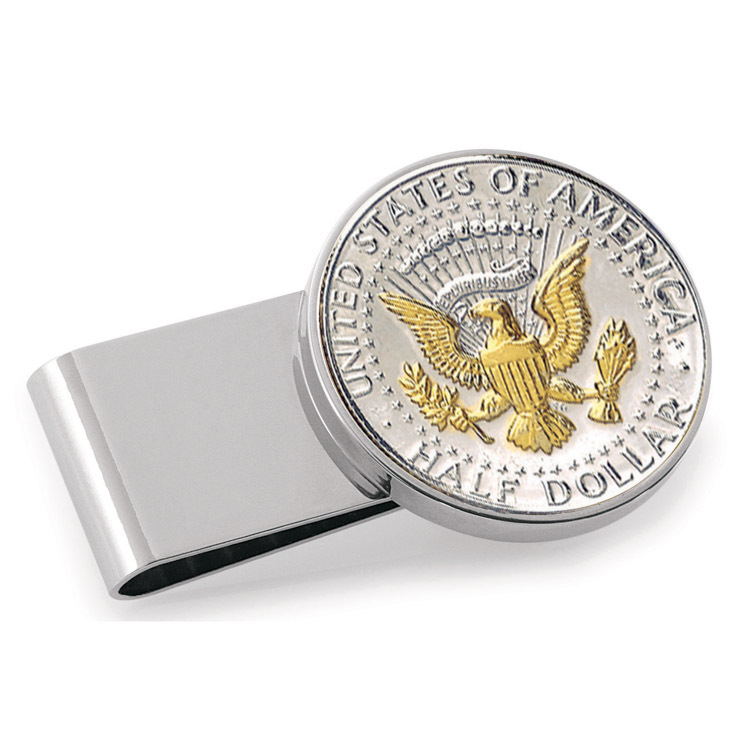 Money clips are used to secure currency. They suggest a person is secure and precise. They also give a man’s pants a more streamlined look in the pocket area. So now when I am asked the question. I answer with examples of not only successful public personalities but of the everyday man I see on the street. The man who catches my eye with his statement of style. 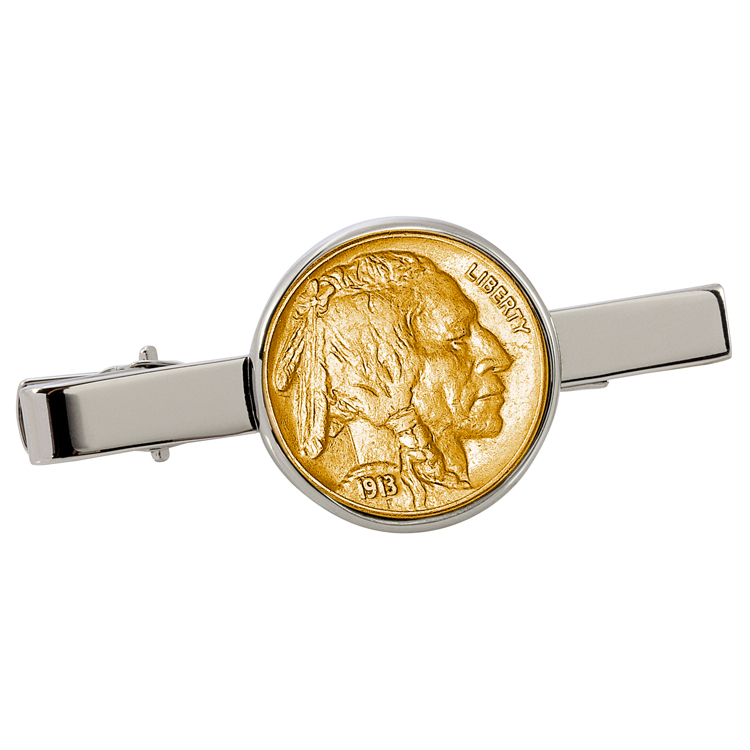 This entry was posted in Uncategorized and tagged american coin treasures, buffalo nickels, Coin Gifts, Coin Sets, coinjewelry, presidential seal, seated liberty. Bookmark the permalink.